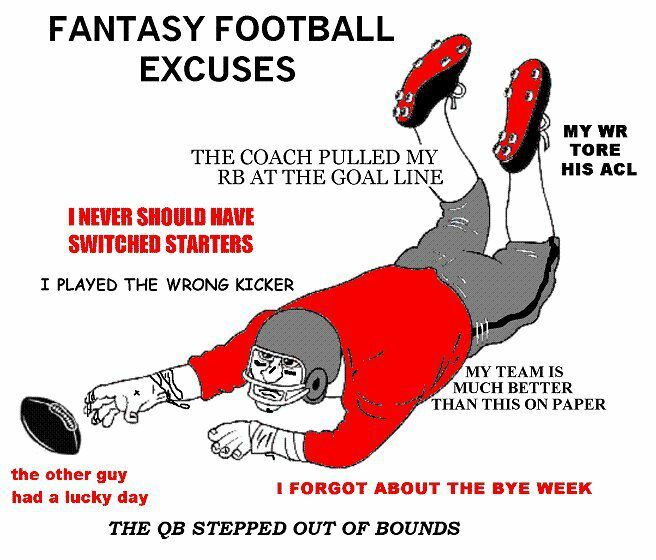 of Sept. 11, which can only mean one thing — it’s fantasy-football selection time. We have a great space with lots of pretty ladies to serve you drinks and food, and no clean up!! For all parties that book within the next week will get a $50 gift card! Please call or email Maura for information. Don’t forget to come in on Thursday for COLLEGE NIGHT!! Giveaways, Ultimate Drink Specials, and of course Half Price Apps! !